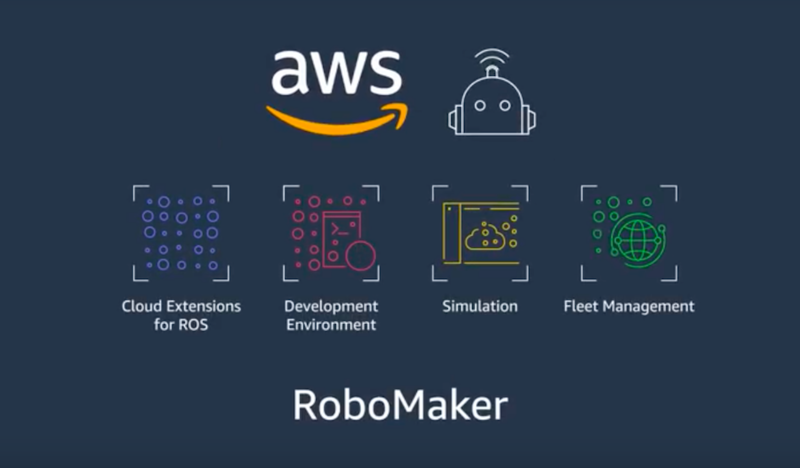 AWS (Amazon Web Services) has launched AWS RoboMaker, a new cloud service for developers to develop, test, and deploy robotics applications, as well as build intelligent robotics functions using its cloud services. 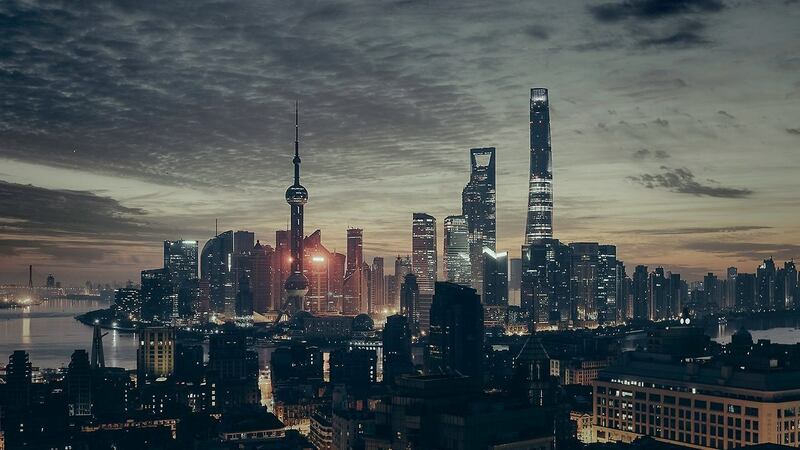 For this services, AWS has chosen Robot Operating System (ROS) and integrated the same with its cloud environment as an AWS cloud service named RoboMaker. AWS integration of Robot Operating System (ROS) will help developers leverage other AWS’s cloud services such as machine learning, monitoring, and analytics services to enable a robot to stream data, navigate, communicate, comprehend and learn. RoboMaker essentially serves as a platform to help speed up the time-consuming robotics development process. Among the tools offered by the service are Amazon’s machine learning technologies and analytics that help create a simulation for real-world robotics development. The system can also be used to help manage fleet deployment for warehouse-style robotics designed to work in tandem. “AWS RoboMaker automatically provisions the underlying infrastructure and it downloads, compiles, and configures the operating system, development software, and ROS,” the company writes. “AWS RoboMaker’s robotics simulation makes it easy to set up large-scale and parallel simulations with pre-built worlds, such as indoor rooms, retail stores, and racing tracks, so developers can test their applications on-demand and run multiple simulations in parallel.